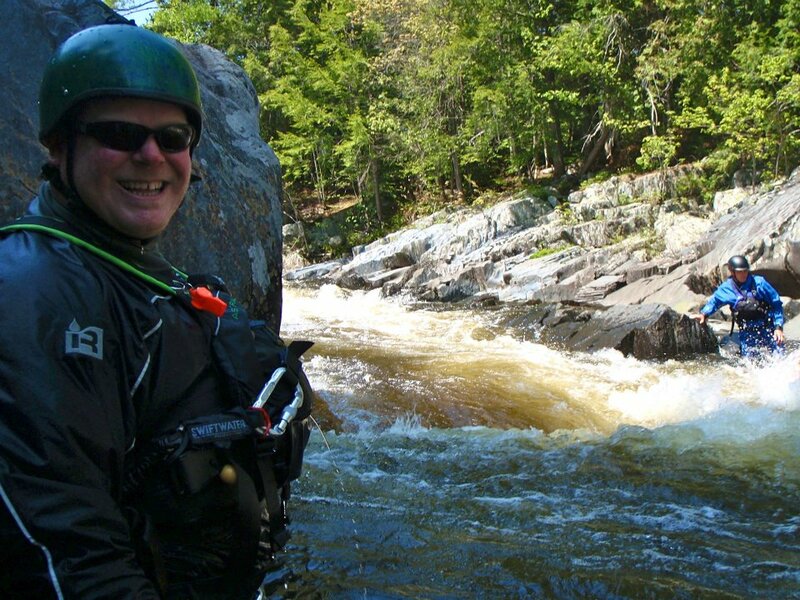 Northeast Whitewater: Moosehead Lake Adventure Destination: Summer Sizzles Maine Adventure Awaits! Summer Sizzles Maine Adventure Awaits! 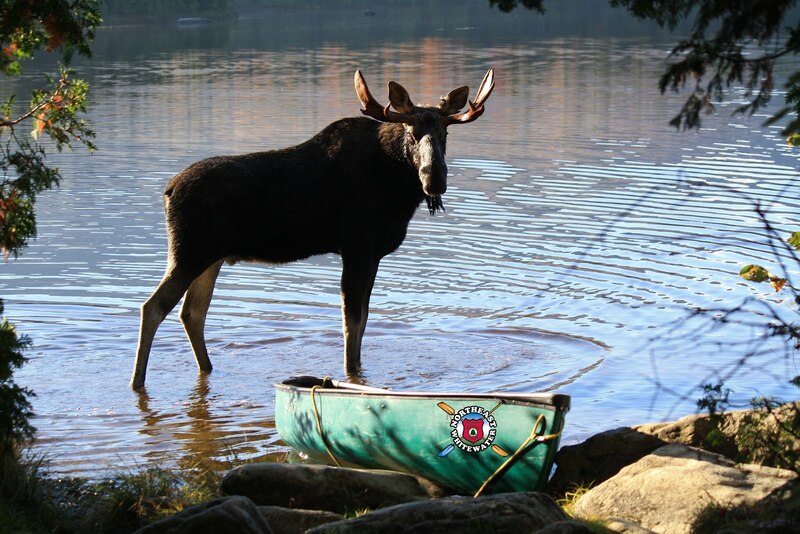 There is so much to do in the Maine outdoors! 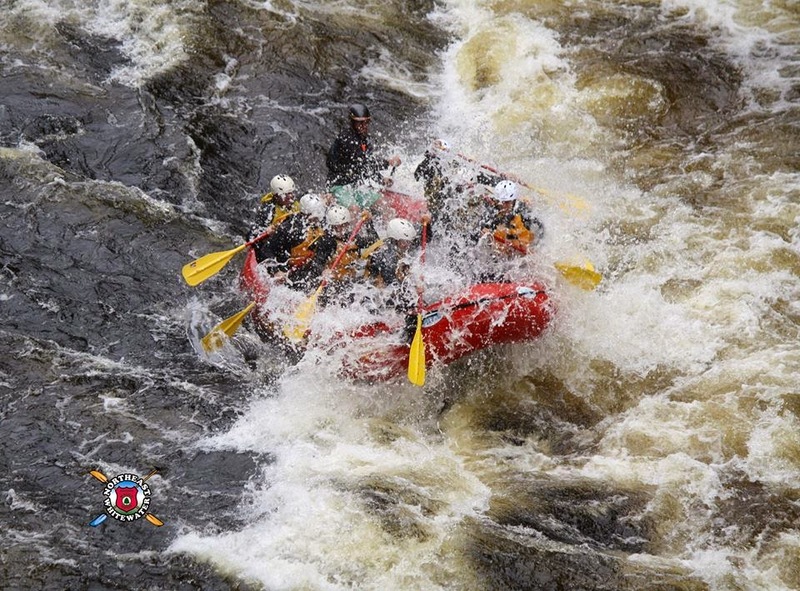 Join Northeast Whitewater for Rafting in Maine, Moose Watching and Kayaking!